PitchDecks.com - Cover every detail necessary for an effective and successful capital raising and investor relations strategy. Cover every detail necessary for an effective and successful capital raising and investor relations strategy. Our development and design experts will create your logo, SEO optimized website, executive summary and pitch deck with your vision and our expertise in mind. We will measure position, growth, and make plans for your firms vision of the future. Join the largest ultra-wealthy investor community and events in the country. 1,600 family office wealth management firms investing $45 billion a year. Communicate with your target audience consistently across multiple channels of communication in this multi-channel world. Get immediate access to a guaranteed to be accurate directory of investment firms around the world. Access to 11 years of capital raising training, private investor interviews, and accredited certification programs for you and your team. 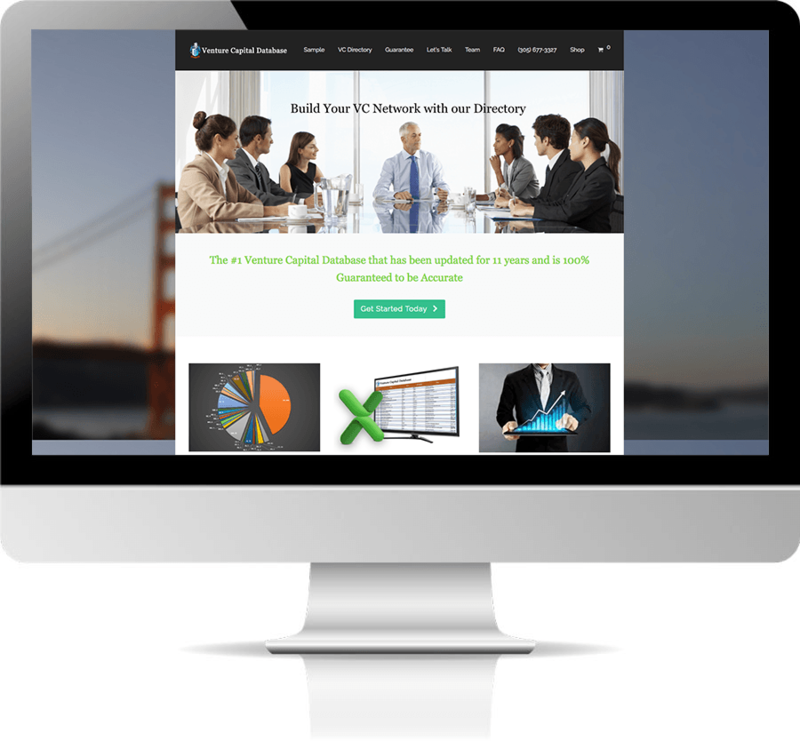 Never before has their been such a complete investor relations package and resource center designed to support your capital raising from a 360 degree vantage point. We represent 26 families worth over $100M each, and we have insight on what ultra-wealthy and private investors want, expect, and demand in order to be taken seriously while presenting services or investments. With over 800 members raising capital internationally we see what’s working and what’s not working when it comes to hearing back and getting responses from potential investors. Get access to an investor relations CRM for tracking, analytics so investor leads don’t fall through the cracks and your team isn’t missing important follow up opportunities. Attention is the new currency. From conferences to podcast, from webinars to social media we make sure you’re paid attention to by the right people. Our 16 person team is your 16 person team. We use the same team for our own projects, investor clients, retainer clients, and PitchDecks.com customers to constantly adopt new strategies and tools that we can all benefit from using. We hold conferences and workshops globally. You and your team will have access to any event hosted by us, where you can get coached on investor relations or hear directly from 30 private investors on stage in a single day. You need to focus on your investment strategy, fund raising, and delivering your services as promised. Let our team focus on the technical side and maintenance of social media marketing and online branding. We authored the #1 top selling books on Amazon today on the topics of both capital raising and ultra-wealthy investors often referred to as family offices. We use the same processes for you that we have developed over 11 years in attracting investors to our own firm, the same team, tools, and proven strategies so you can focus on your core business while we handle the design and technical aspects. Save thousands of hours of manpower by utilizing our 12 guaranteed accurate investor directories. Over 3,200 Investment firms and 10,000 individual contacts to reach out to. Our CEO Richard Wilson will perform quarterly diagnostics and reviews of your entire investor relations strategy and business and determine critical points of improvement. Training a team, and keeping them updated on innovative sales and investor relations strategies is time-consuming. Gain immediate access to every private investor interview, conference and certification programs that we have ever developed and recorded. Call Us or Set an Appointment with Our Pitch Deck Director Today.